The fitness company has suffered a series of unfortunate setbacks, as it has been forced to delay the launch of its new smartwatch and earphones. Fitbit's stocks also fared badly on Tuesday morning. Fitbit, the most recognizable brand in the fitness tracker space, has announced today that its first "proper" smartwatch will not be released until the fall season. The upcoming wearable was supposed to launch this spring, but "a series of production mishaps" mean it will not be available for several more months. One problem involves issues getting a reliable GPS signal, due to the antenna being in the wrong place. 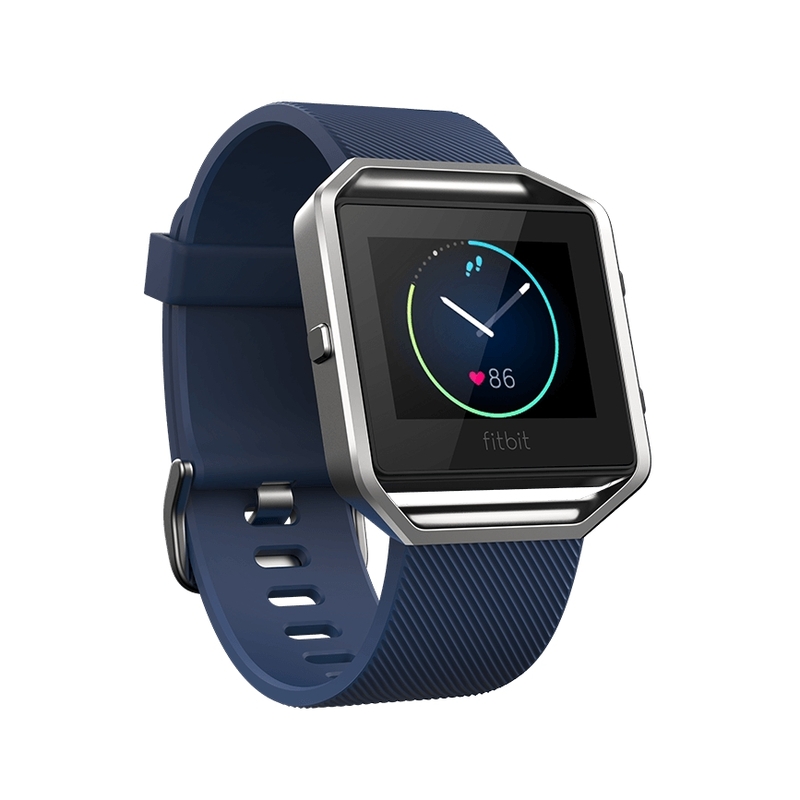 The Fitbit design team also has had trouble making the smartwatch waterproof, a feature standard on its main competitor, the Apple Watch Series 2. According to Yahoo! Finance, the watch's waterproof capability is currently up in the air. Yahoo! Finance further states that Fitbit has no choice but to release its smartwatch this year, regardless of whether it can make it waterproof. "It's literally sink or swim time" for the company, a source tells the website. Because the Fitbit smartwatch is targeting Apple's Series 2, going head to head with it in features such as display brightness, contactless payments, and the ability to store or stream music, it can't afford to wait too long to launch its product, especially when the competition will have had a year's head start by the fall. Fitbit's woes don't end at a delayed smartwatch. The company's plans to release a pair of Bluetooth earphones alongside the watch are now stalled as a result of the delayed launch. The earbuds reportedly resemble Apple's Beats X in design; they will come in two colors, dubbed "Nightfall Blue" and "Lunar Grey". Financial markets did not fail to take notice of Fitbit's recent announcement. As a result, shares of the company's stock were down 2 percent this morning. The day has not been kind to the fitness electronics giant.